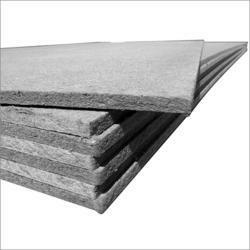 Counted as first among the best, we provide patrons with the finest quality of Expansion Joint Treatment. Manufactured by using latest technology, the expansion joint treatment is used for waterproofing of expansion joint forming elastomeric seal. The expansion joint treatment is known for preventing leakage and seepage of the expansion joint. 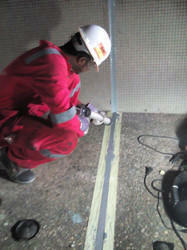 We provide high quality Expansion Joint Treatment to our customers situated all round the nation. These services are rendered by a team of well experienced professional who have years of experience in offering these as per the client's requirement.